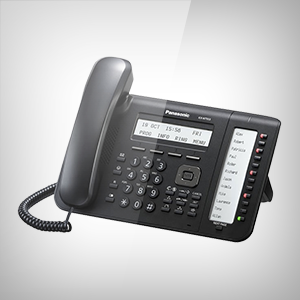 The new panasonic range of phone systems includes the NS700, NS1000, NCP500 / 1000 and the traditional TDE200. Within this range of phone systems, small to enterprise business customers are serviced with expansion from 5 - 8000 users. This highly flexible and innovative platform can transform with your business. In one word: Flexability. 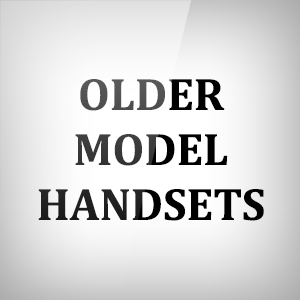 Witht he ability to move to new platforms with old handsets and the ability to blend both panasonic digital handsets as well as IP and SIP extensions, Panasonic has delivered ultimate flexability in deployments and upgrade paths. 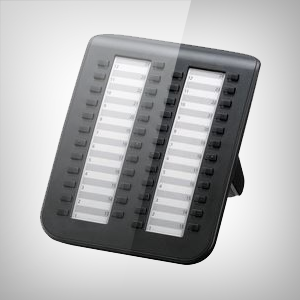 With the NS700 has also come built in call recording and call centre. Look out world! Your customers can remain in touch with your business with built in features like automatic IP allocation to handsets, mobility options such as twinning and softphone apps, built in call centre, voicemail and fax server call history and call reporting and more. There are options to suit every business. Get a Panasonic system hooked up on the NBN! Panasonic Phone Systems is NBN ready! Get hooked up! Want to get your voicemail via email? 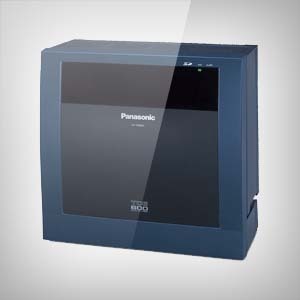 The new Panasonics NS700 has it built in ready for your business! Automate your incoming calls with the PAnasonic Auto Attendant! Answers, directs and holds calls for you! The Panasonic NS1000 and NS700 have a dedicated built in music and messages on hold port! Talk to us!! Manage calls with the click of a button! See who is on the phone with presence and talk via video to the team! Want to move to VoIP? 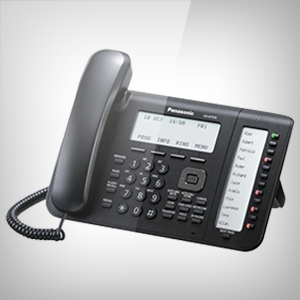 Com2 have the Panasonic solution to fit your business and we can set up VoiP for you! 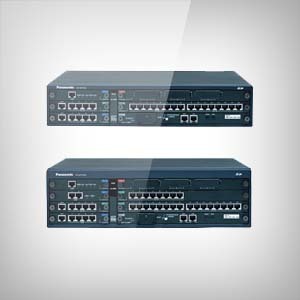 PANASONIC NS700 IP/DIGITAL PABX NEW! When it comes to trust, the brand Panasonic is tough to beat. Panasonic was established in 1918 and has continued to grow over nearly a century to be a world class manufacturer of electronic goods, and especially, Phone systems. 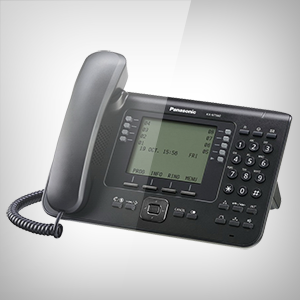 Panasonic phone system solutions are a combination of traditional office phone system telephony with IP technology enhancements. This combination offers amazing features and benefits to the end user and the customers who they are communicating with today and into the future. The Panasonic Business telephone platforms are built to the highest specifications and industry standards which makes them one of the most reliable phone systems for small businesses. In a world where you are spoilt for choice in a new phone system, Panasonic delivers an simple and easy choice for reliability and indestructibility. Which phone systems are good for small business? Here at Com2, we believe in looking at your business telecommunications and the way you use them and then help you find the right phone system to match! We ONLY WORK WITH LEADING BRANDS! Why? Because there is no match for quality and ongoing support when it comes to phone systems and leading manufacturers such as Panasonic. Avaya, NEC and Alcatel. We think that Panasonic and NEC both make a great match for small business with their feature rich yet affordable entry level PABX configurations. We can help smaller customer get a NEW Panasonic phone system installed for under $3000. 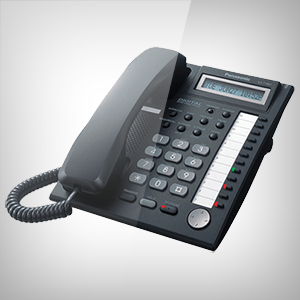 That is a great quality phone system at a REAL PRICE! 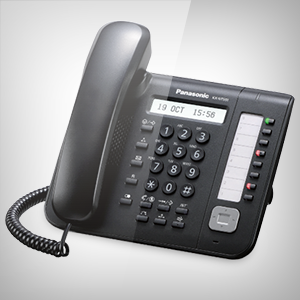 What are the benefits of Panasonic Phone Systems? Panasonic business phone systems comes feature packed with the latest built in technology like call recording, messages on hold, music on hold, voicemail to email, remote tele-workers and more. 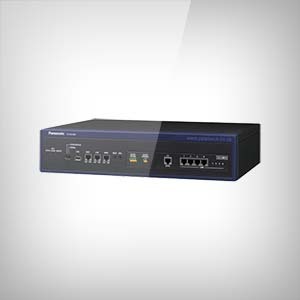 With the latest NS700 release, the features are huge but affordable, meaning you can future proof your phone system whilst not blowing your budget! Hosted phone systems are system that are either hosed in a data centre for you (i.e. the physical phone system hardware is placed into a rack in a data centre) or it could be a virtual phone system (a software based version of the hardware). 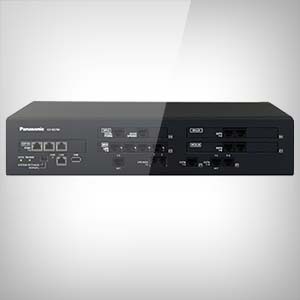 There are benefits and shortfalls of both, but in terms of Panasonic solution, their rack version is powerful and feature rich. 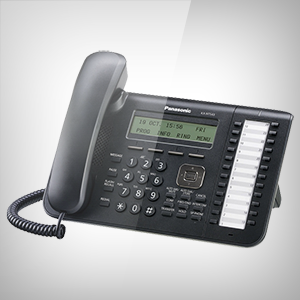 Talk to the Com2 team about hosting your Panasonic business phone system today! Is a Panasonic NS700 a good choice for a large business? Business phone systems can vary in price, but gr a small system, you should expect to spend around $3000 for supply and install. If you only have a couple of handsets, talk to Com2 about a virtual business phone system solution, you will be surprised at how much flexibility and functionality you could get with our Virtual inbound PABX. How long does a phone system last for? Panasonic Phone Systems are known for their reliability and are notorious for surviving decades! We have helped customer upgrade from their 25yr old Panasonic into a new one! In general, they last longer than most of your staff will! Is my Panasonic phone system supported anymore? Do Panasonic phone systems work on the NBN? Yes. There are many unscrupulous telecommunications resellers and dealers trying to scare small business customers into purchasing new telephone systems for the NBN. Don’t let them! Here at Com2, we give you a realistic perspective of what can be achieved with your older PABX and what would be required for it to work on the NBN. Broadly, all phone systems can move to the NBN as there is a PSTN interface for lines to come back out as they do right now. 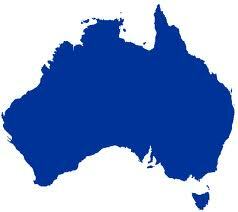 HOWEVER, if you would like to explore SIP and VoIP on the NBN with your phone system, then definitely, CALL COM2! The NBN Phone Systems specialists.